The holidays are just around the corner and we live in a society where dressing elegantly has been taken for granted. 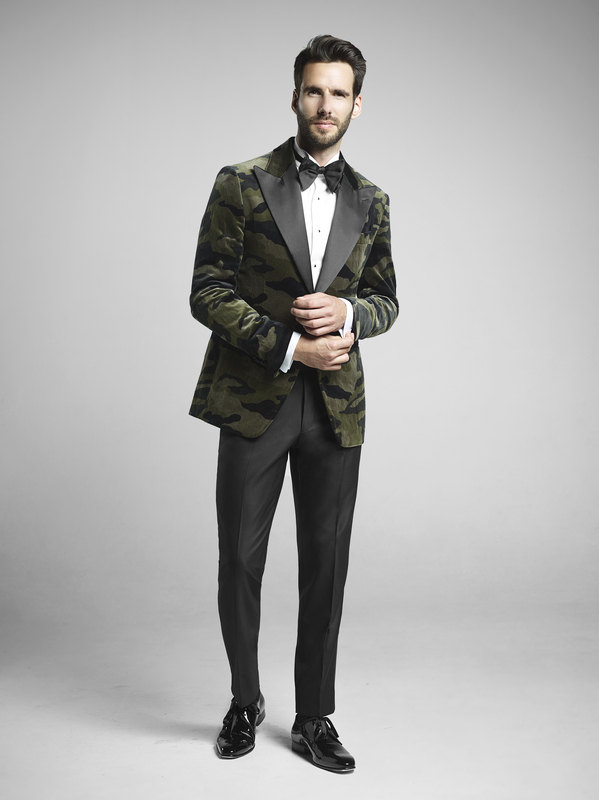 One should always respect dress codes, but if the invitation reads “black tie”, you can be far more playful than pairing a black jacket with black trousers. 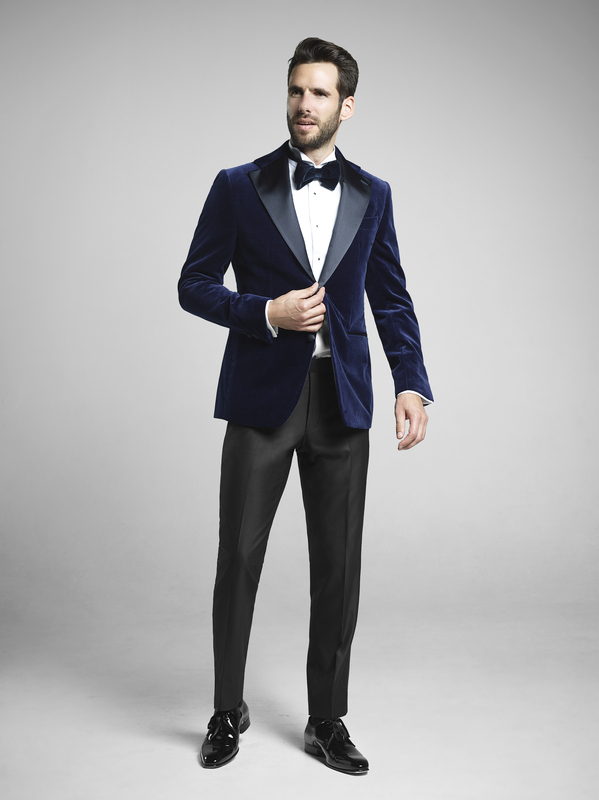 Whether it’s satin or velvet each tuxedo creates a statement so simple yet classy that it’s guaranteed to make a grand entrance at every party. 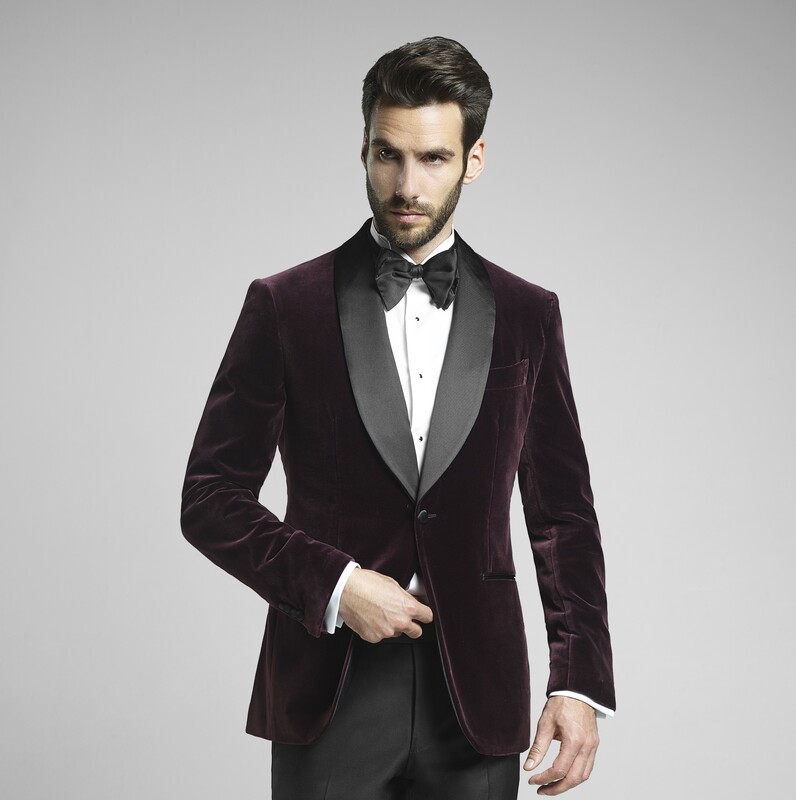 So bring some outstanding style to your next upscale gathering with a jacket that’s made to be noticed and top off the classic look with a white smoking shirt, silk bow tie and black patent shoes. 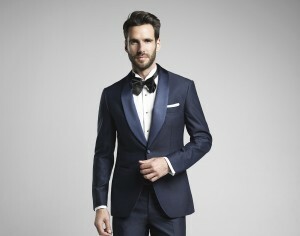 Oliver Littley is bringing a “New Bespoke Movement” which will alter the way clients meet their clothing requirements. Fitting clients at his studio or visiting them in their office or their own environment at home, where he will introduce them to a wide range of fabric choices that are available from many of the showrooms of Savile Row. At Oliver Littley we will help clients choose what works best for them, and obtain the most out of their garment of choice, be it made to measure or bespoke. The advice will help create the perfect wardrobe for any occasion. We believe in diversity in tailoring, twisting color and shape, to bring a new sense of style to the bespoke suit and tailoring itself. 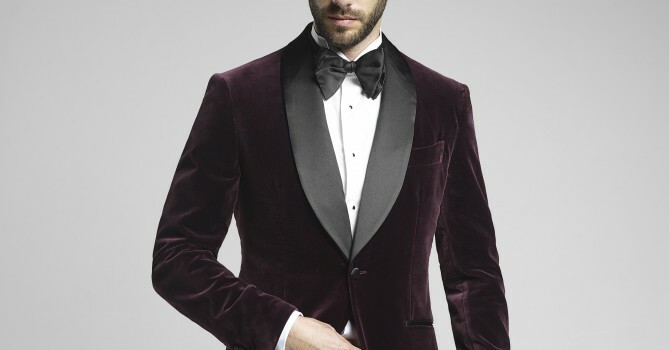 Interested in the classic tuxedo, the modern dinner jacket or something between? Order now for delivery before the holidays.